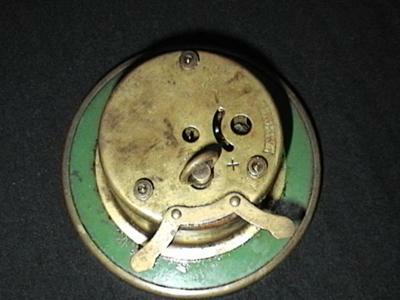 We found an apparent travel clock that is circular and measures 3 1/2 inches in diameter. The writing on it indicates "L.S. 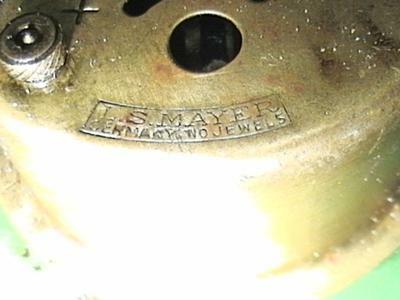 Mayer Germany no jewels". It runs but we are unable to change the time as the set piece is missing. This was found in our vacation cabin in the attic and were just wondering how old it may be. We were thinking that it appears to be from the 1920's or 1930's. 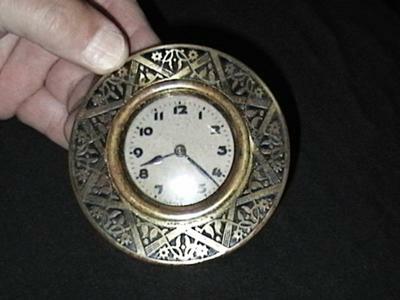 It is brass with an art deco surrounding the outside of the face in about a 1/2 inch border.